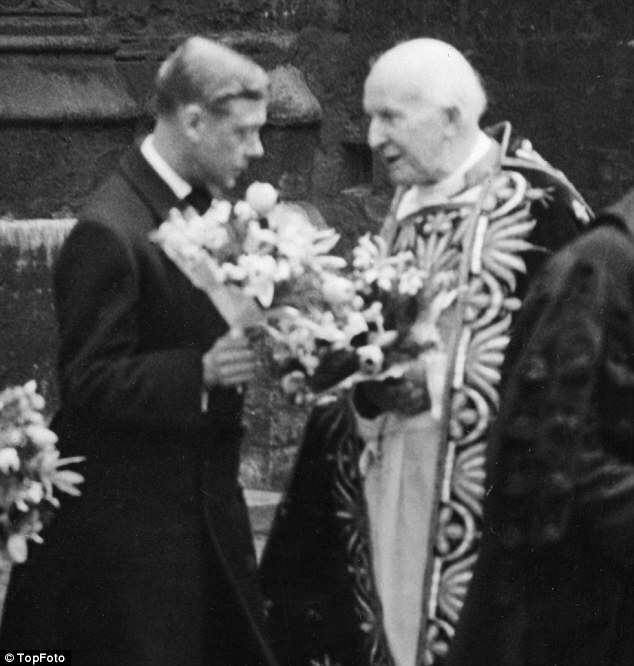 In newly discovered Lambeth Palace archives, it was revealed that England’s first celebrity archbishop, Cosmo Gordon Lang, betrayed King Edward VIII – the Monarch he was supposed to serve – and orchestrated the Abdication crisis, reports Daily Mail. Among the things he did, the Mail reports, was colluding with the editor of The Times to threaten Edward over his affair with divorcee Wallis Simpson. He also stooped to blackmail and rumour-mongering, falsely alleging that the King was mentally ill and an alcoholic. This was uncovered by Rev. Dr. Robert Beaken, while researching for a book. Learn more about this at Daily Mail. Good for Cosmo Lang. Considering the fact that the Duke of Windsor thought Hitler was dandy, was illegally currency trading during the war, couldn't handle his booze and ran off at the mouth and was nothing short of a crook (the insurance scam where they claimed his wife's jewelery was stolen at a house party when visiting England - and that after her death it turned up in her possession for auction) Thank Goodness we were well rid of him as king!